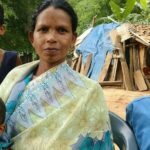 Pastor Kasi Ram told World Watch Monitor that only three Christian families remained in the village of Bakel – in Chhattisgarh state, governed by the Hindu nationalist BJP – after a mob physically attacked attendees of a Bible study who were about to eat together. “The rest have fled from the village in fear of being killed. They are intimidated by the police’s behaviour,” he said. 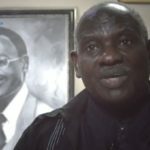 The lawyer was speaking after a group of around 35 Christians meeting in Bakel said they were attacked on 5 April by a mob after a Bible study at a house belonging to Emmanuel Free Methodist Church. Chhattisgarh Chief Minister Raman Singh was due to visit the area the following day, ahead of elections this year, and Prime Minister Narendra Modi visited nearby Bastar District on 14 April amid tight security. According to the respected Hindi-language Patrika News Network, BJP workers physically assaulted “a community”, who complained to the police, and a case was filed with them. It did not identify the victims as Christians. The report, headlined ‘Heroic act of BJP men ten hours before Chief Minister’s visit’, said attackers struck again a few hours later, after 11pm. It added that although police were present, a BJP activist arrived and attempted to torch vehicles belonging to the Christians, before being arrested. The Christians said they believed they recognised some members of the mob as supporters of a local politician from the Hindu nationalist BJP party, Umesh Parekh, who had campaigned for him. “While the police were enquiring about the attack, Umesh Parekh reached there with three more vehicles of his henchmen and attempted to physically assault them [the Christians]. When the police stopped him, he revolted and pulled out petrol and tried to set the victims’ vehicles on fire. The police stopped him and his counterparts and took them to the police station,” the newspaper stated. Pastor Ram told World Watch Monitor that when the men first arrived in the village, they demanded the Christians “come out of the church”. “They started throwing stones and calling names,” he added. Eight Christians were injured, including Pastor Ram’s wife Shanti, who fainted after receiving repeated heavy blows to her back. Female members of the church who came to her aid were attacked, said Pamshila, their teenage daughter. “Christians from neighbouring villages who had come to join the prayer service were also injured,” Pastor Ram said. 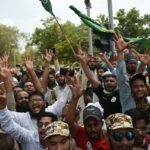 He said he pleaded with the attackers not to cause anyone harm, “but they went and leaked petrol from four motorcycles, food was being cooked on open fire just a few feet away from there”. Narendra Bhawani, a Christian from the nearby city of Jagadalpur, said he drove to Bakel out of concern as soon as he heard about the attack. He agreed with the claim in the local newspaper that among the attackers when they returned was Umesh Parekh. “[Parekh] was shouting at the top of his voice, issuing threats in the presence of the police,” Bhawani claimed. “He warned the Christians that whoever continues in this faith [Christianity], their houses will be set on fire.” Pastor Ram and local police officer Ninesh Bhairiya also said Umesh Parekh was involved. A group of Christians, including Pastor Ram’s family, went to the police station in the nearby town of Bhanpuri the next day to submit a complaint about the attack and threats. But they claimed that the police refused to lodge a case, despite some officers witnessing the threats and meeting people who had been injured. When World Watch Monitor asked police why they had not registered a case, the station house officer of Bhanpuri police station, Alok Dutta, said: “There is a complaint from both the sides. We are looking into the matter.” But when asked what the allegations against the Christians were, Dutta became angry and refused to disclose any details. However the Christians’ lawyer said he had received copies of both complaints, saying “the opposite party is claiming that the Christians used foul language against Hindu gods and goddesses” – an accusation Pastor Ram denies. The lawyer said that because the police had not registered the case, he approached the sub-divisional magistrate, who issued a notice ordering the police to file a case against the attackers. In this letter, submitted to the police in Bhanpuri on 12 April, Christians in the village of Mandota are accused by other residents of promoting a “foreign” faith, thereby offending the ‘Adivasi’ (indigenous tribes) culture, and also of taking up missionary work, healing the villagers and attracting them towards Christianity. 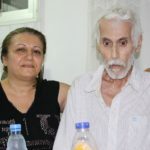 The residents, including the president and vice-president, ask for action against the Christians. Several similar attacks have taken place in the area in recent years, such as in a case highlighted by the US State Department in 2006, which Christians also blamed on Umesh Parekh, though again no police case was lodged against him. Two other cases of violence against Christians are currently being heard by the Criminal Court in Jagadalpur. In April 2016, in Tokapal, near Jagadalpur, two assailants beat up a Pentecostal pastor and his wife, who was seven months pregnant, before torching their church and attempting to burn them alive. The left-leaning Indian news website The Wire noted that same year that a report published by the All India People’s Forum documented several instances of Christians being “systematically targeted by Hindutva groups” in southern Chhattisgarh, which it noted was also a heartland of communist support. 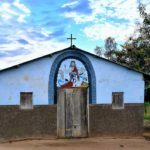 Meanwhile in Mandota village, near Bhanpuri, Christians were this week accused of promoting a “foreign” faith. 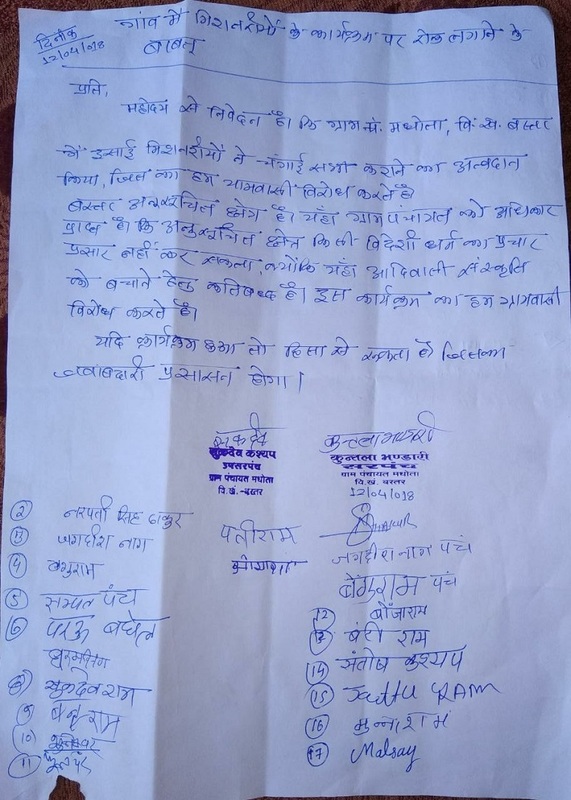 Residents, including the president and vice-president of the village, submitted a complaint to Bhanpuri police on 12 April alleging that the Christians there are promoting a “foreign” faith, thereby offending the ‘Adivasi’ (indigenous tribes) culture. They also accused them of taking up missionary work, healing the villagers and attracting them towards Christianity. They urged the authorities to take action against the Christians. The Indian constitution guarantees religious freedom, but several states have outlawed forced conversions from one faith to another. The Rome-based Asia News service says such anti-conversion laws amount to a pretext to prosecute Christians.